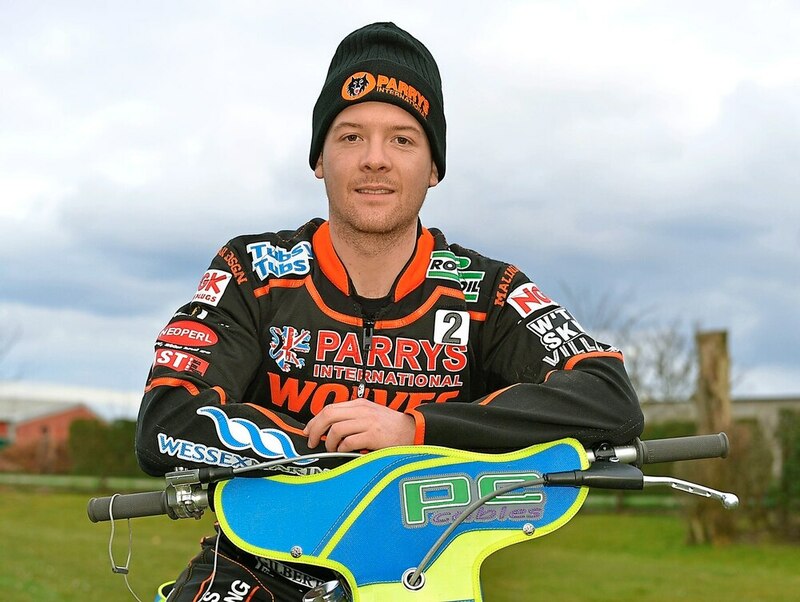 Wolves’ stuttering play-off challenge took a double hit last night with two defeats at King’s Lynn. They remain winless away from home, the only Premiership outfit apart from Leicester yet to triumph on the road, writes Tim Hamblin. Last year, in a double-header at the same venue, they slaughtered the Stars twice. But this time round, without injured pair Rory Schlein and Nathan Greaves, and with new signing Jonas B Andersen tracking in his native Denmark, they had no answer to a rampant home side. The Parrys International Wolves started badly and, by accident or design, the Mission Impossible theme tune was aired on the public adress system as early as heat four when they trailed by 12 points. Ashley Morris was the only visitor to threaten early on, gallantly holding on into the third lap of heat two before succumbing to the relentless pressure of Michael Palm Toft and Simon Lambert. They had to wait until the eighth heat for one of their men to take the checkered flag, Kyle Howarth doing the job to bring some respite. Jacob Thorssell ran a string of second places and Sam Masters looked increasingly comfortable on a grippy circuit, rounding off a determined performance with two wins to head the scorechart. But they could gain no meaningful contribution from their guests, Matej Kus looking way off the pace and former Heathen James Sarjeant – who has something of a reputation for tapes offences – duly transgressing in his first two outings. A series of mechanial malfunctions, tapes offences and falls for the home side initially kept the second match close. Wolves as a team also looked happier with their set-ups. But their hearts were broken in heat five when the team-riding Masters and Howarth were sensationally passed by Thomas Jorgensen. It turned a 5-1 into a 3-3 – which then became a 2-4 as Ty Proctor ambushed Howarth for third right on the line. It was that kind of night. Thorssell at least had the distinction of being the only man to lower the colours of Robert Lambert, riding a determined and clever defensive line as the Great Britain star pressed him all the way. But it was one of few consolations on a difficult evening. But time – and matches – are beginning to run out.